Photography first starts out as a hobby, and as a few years go by photography essentially enriches your life. Thus, coming from a photographer I have never heard words so true. However, well simply understanding the mechanics of a camera was one thing, attempting to learn the basics of lighting, posing, setting up a studio, and everything else that comes along. 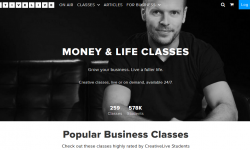 Yet, CreativeLive is a highly recommended online source which allows individuals to learn from home. Those of us with a hectic schedule, will not only benefit but, we can set our own pace. Bringing together the elements of manual mode to create an evocative image: shutter speed, aperture, and image composition. Choosing the right gear, and develop efficient workflow. How to recognize and take advantage of beautiful natural light. Right now this class is on sale! Try your hand at the fundamentals! Learn how to take the kind of photograph you’ll want to print and pass on to the next generation. 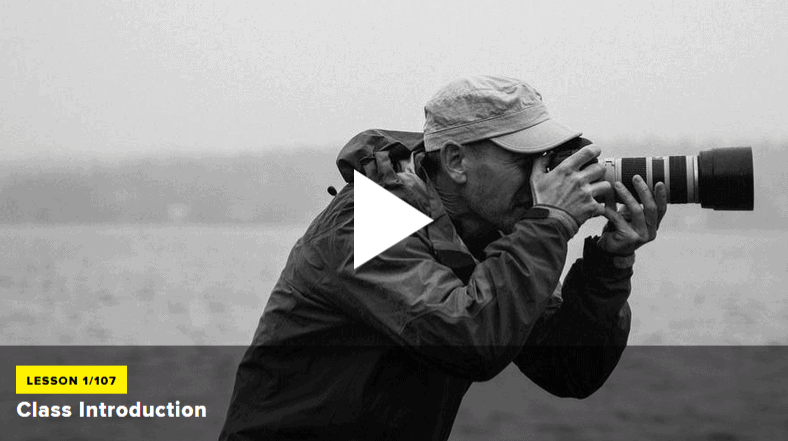 John Greengo is back to teach this updated photography for beginners class. You’ll learn the principles of good beginner and intermediate photography and get the skills necessary to create amazing photos. Advanced cameras are available at modest price points, but learning how to use them takes an investment. For as low as $44 this class will teach you a wide range of crucial info! Learning about lighting when it comes to Photography seems to be highly underestimated. It’s because of a available light, or a studio light that particular conditions happen to set a mood or tone. Check out Lindsay Adler’s class, which is on sale today! Join world-renowned National Geographic photographer Frans Lanting for two days of instruction and inspiration that will change the way you look at photography and what you can do with your own camera. His class includes presentations about creative ideas and technical skills, and also features landscape and wildlife photography instruction during special field workshop sessions at prime photographic destinations along the California coast — Frans’s home ground for the past 30 years. The course will conclude with a critique of images submitted by viewers. For a bundle deal of $49 today, this class can easily be your step towards adventure. When Sue Bryce taught her first CreativeLive class in 2012, she reinvented the category of glamour photography. That workshop inspired thousands of photographers to create a new kind of portrait photography business. In Portrait Startup, you’ll find out exactly what these photographers did to transform their fledgling photography operations into sophisticated, profitable businesses. 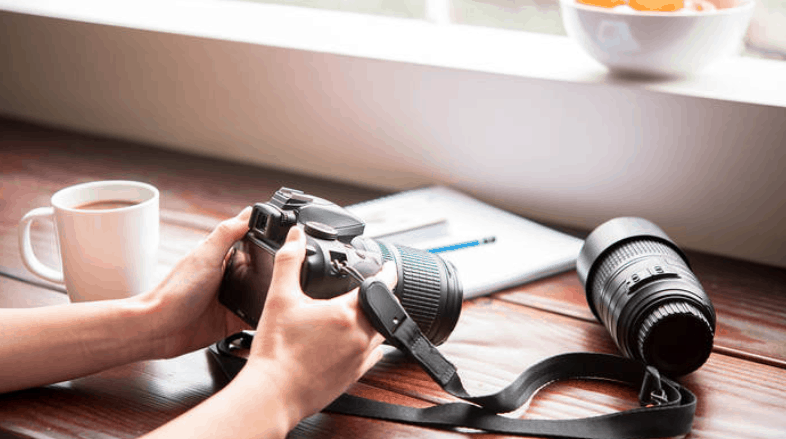 You’ll learn about what it takes to build a profitable photography business and Sue will detail the Areas of Mastery required to run and sustain it. Sue will discuss the essential elements for building a successful glamour photography studio and you’ll get specific, tactical insights for doing it yourself. While this class may be a bit more on the advanced side. This portrait class is an excellent introduction towards this particular side of the photography business.